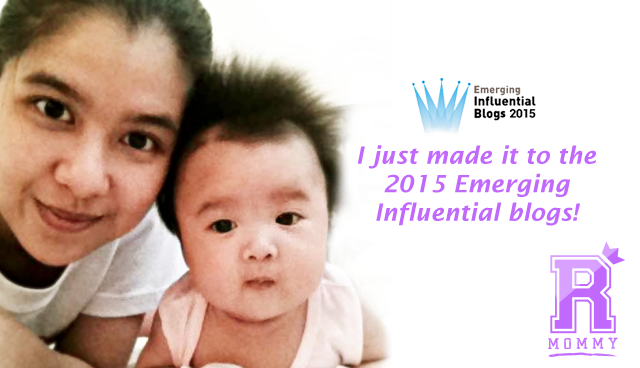 Rookie Mommy PH Made It To The Top 10 Emerging Influential Blogs 2015! 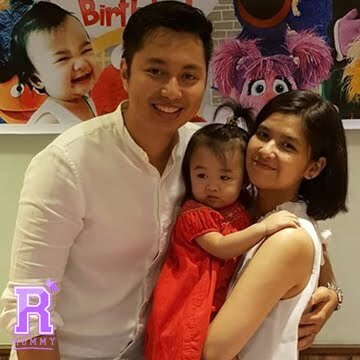 Our sincerest thanks to everyone who voted and supported Rookie Mommy PH to be included in this year's Top 10 Emerging Influential Bloggers. Rookie Mommy PH, together with the other winners was recognized and awarded today at the Digital Influencers Marketing Summit held at Best Western Plus, Antel Hotel, Makati City. Aside from the awarding, the event was filled with insightful talks from various experts and influencers from different industries. 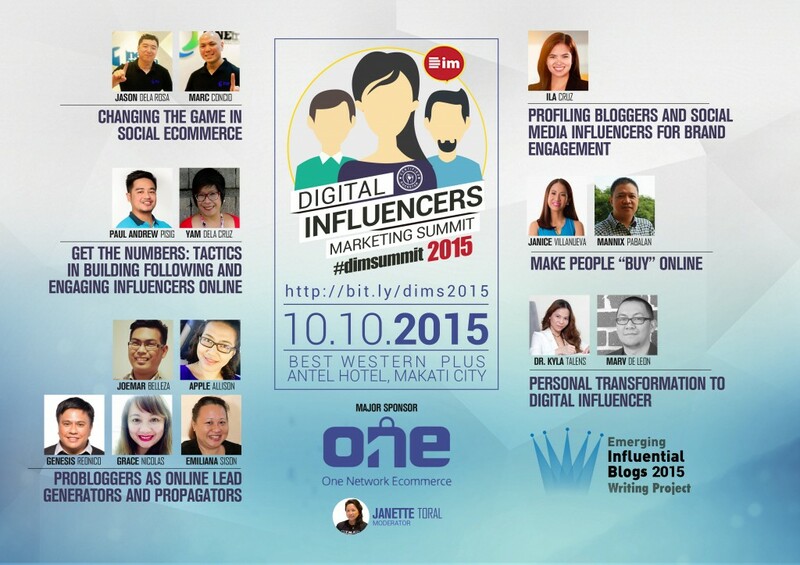 Digital Influencers Marketing Summit Manila #dimsummit aims to empower entrepreneurs, marketers, and advertisers with insights on working with influencers and brand advocates. It is however unfortunate that I wasn't able to receive the recognition myself. But, luckily, the recognition will be shipped to me instead. So, yay! I'll get to have a photo taken with Arya while we hold our recognition together. Again, I thank everyone who supported us and I hope that our readers and followers will continue to inspire us in our blogging journey. 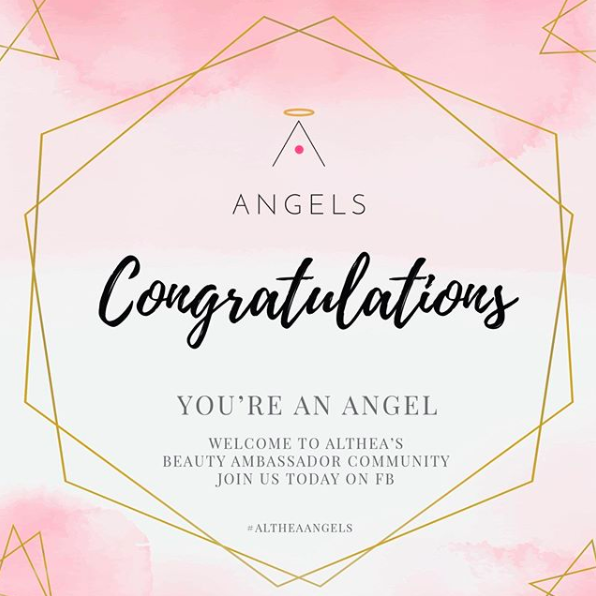 Congratulations to my fellow winners! 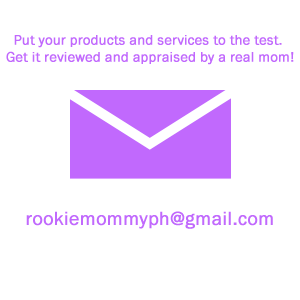 Rookie Mommy PH - very grateful!